PAOV — The world watched for 17 days as a mother orca whale grieved the death of her stillborn baby calf. The mother whale, named Tahlequah, pushed the baby’s body along a 1,000 mile journey in what many called a ‘heartbreaking display of emotional intelligence.’ The orca population in this area is endangered due to a low food supply and a calf has not survived in three years. To call attention to the plight of whales like Tahlequah, sign the petition below. 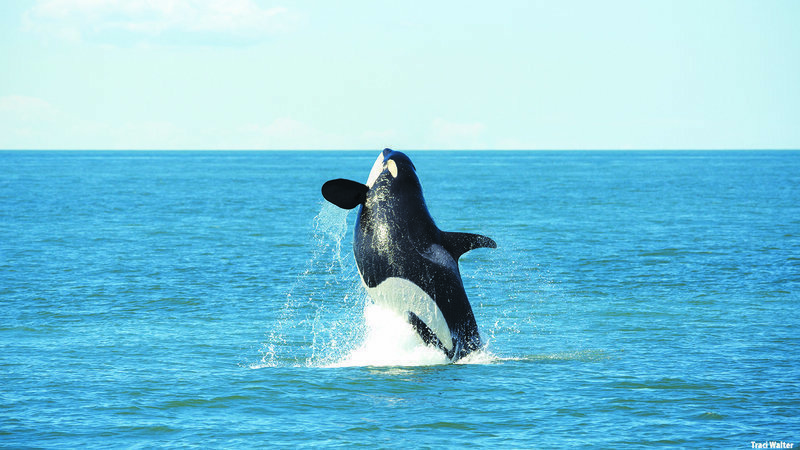 Petitioning Patty Murray, Jay Inslee, Maria Cantwell Senator Murray & Governor Inslee: Dammed to extinction, Southern Resident Orcas are starving. Time is running out! Sign now with a click The 75 remaining wild critically endangered salmon-eating Southern Resident Orcas are dying from starvation. ⇒ Leaving an effective breeding population less than 30, near the point of no recovery. The Corps of Engineers can use the current EIS to breach the dams within a few months! SENATOR MURRAY AND GOVERNOR INSLEE, Please take action today and urge the Army Corps' Major General Spellmon and Bonneville Power Administration's Elliot Mainzer to begin breaching dams in 2018.